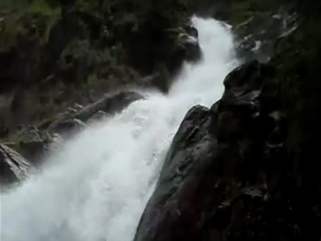 This huge Waterfall Tours Jaco deep in the jungle waiting to be found by any lover of emotions that dare make the trip. 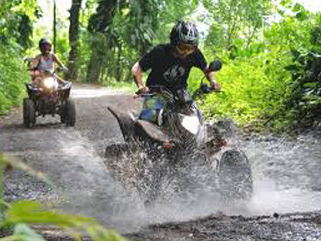 Travel along the small area of the national park and protected area Carara Turrubares. 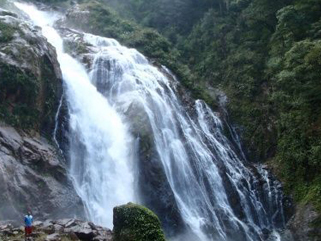 Filled with stunning views and amazing wildlife on the way Bijagual Waterfall Tours. This region is also immersed in greenery and fishing villages along the way. As before departure for the tour of wildlife found and see that we have a guide with you to be sure to report all kinds of animal and plant species. After the van arrived at our destination, we start from there by riding. We follow the path of the forest all the way in the forest until the combined sound of exotic birds and waterfalls can be heard simultaneously. In addition to enjoying all nature has to offer sites will also be allowed to take advantage of Jaco Bijagual Waterfall Tours cooling water. This tour will take you on a beautiful journey you will never forget.